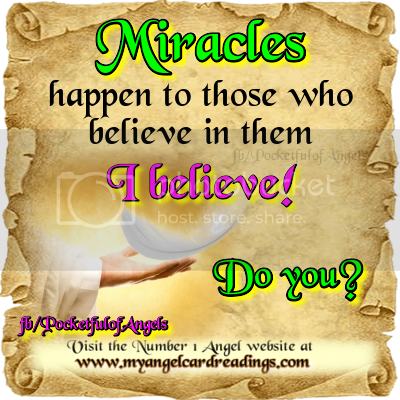 Have you been asking your Angels if the time is right to proceed with something that you have been hesitant about because of a lack of confidence – have you asked them for a sign? 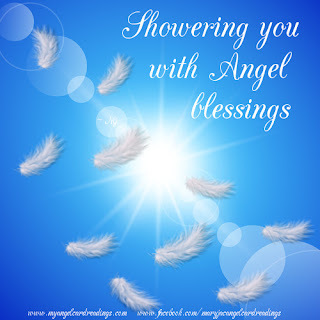 A loved one that you have lost is watching over you and protecting you from above. They want you to know that they are doing just fine and that they want you to be happy now. 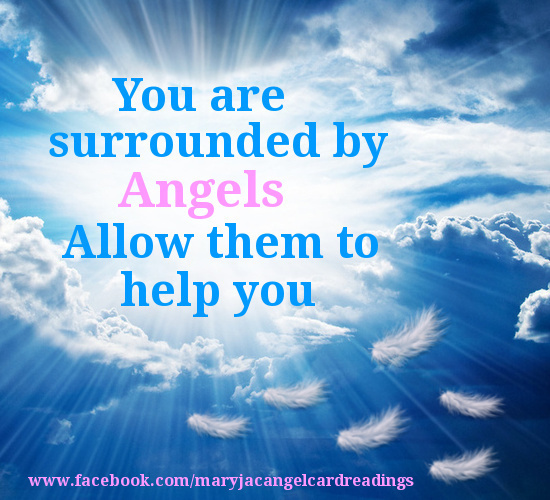 Trust that they are by your side, helping you through any troubled times, just as they would have in life. 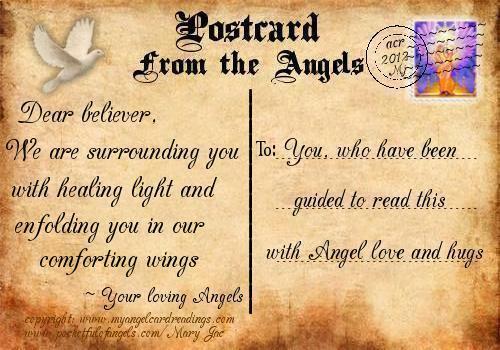 Look out for things such as a butterfly or robin coming into your vision as these are signs sent from our loved ones to remind us of their loving presence. 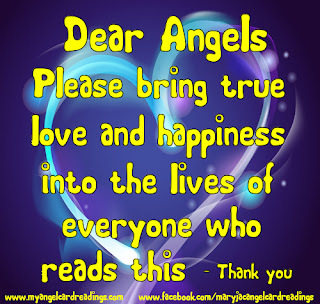 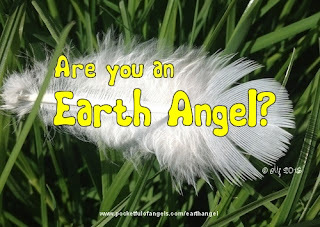 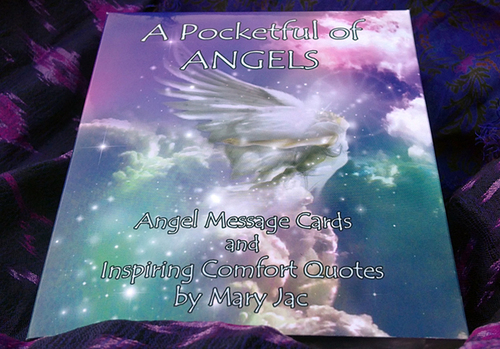 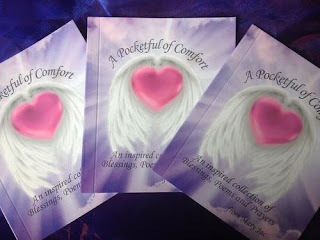 where you’ll find 24 messages chosen from 24 of the 44 cards in my 'A Pocketful of Angels' Angel Card deck. 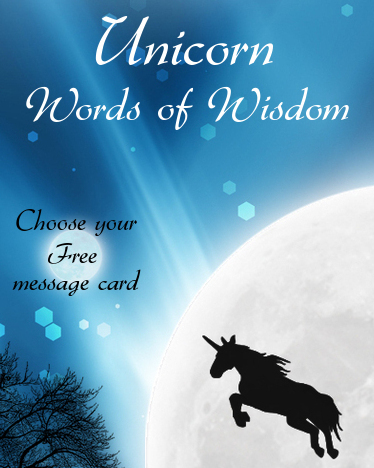 Which message is waiting for you? Your Angels are telling you that there is no need to be apprehensive or concerned about the changes you are going through. They are all part of the pathway that has been set to steer you towards a period of greater contentment. 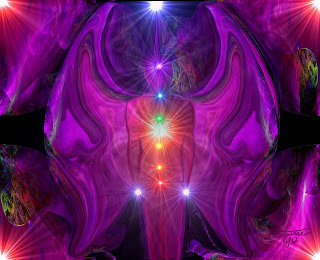 View the changes as a valuable learning experience and a welcome transition to better times ahead. Have you heard the expression “Let go of the old in order to make way for the new”? This is what you are being counselled to do right now.